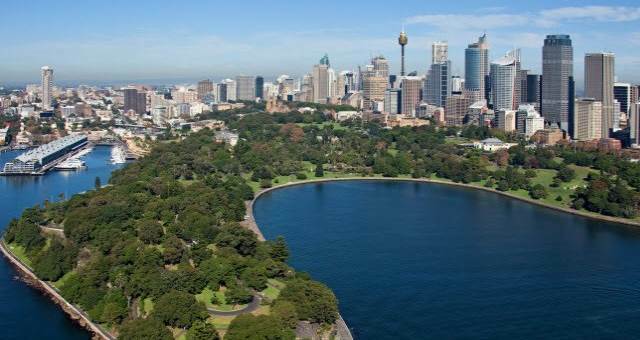 Construction of the Royal Botanic Gardens first dedicated horticulture exhibition centre commenced yesterday. 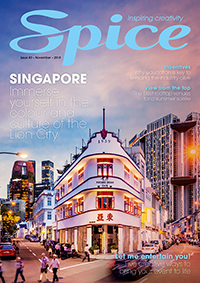 The centre, that will officially open during the gardens bicentenary celebrations in June 2016, will house an annual schedule of changing horticultural exhibitions. 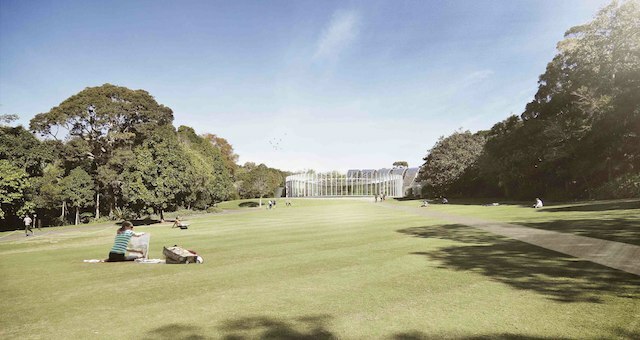 The new structure will be built around the site of the current arc glasshouse, in the south western corner of the garden and will replace the existing tropical centre pyramid and foyer. Horticulture operations director Jimmy Turner said,“Horticulture is at the heart of everything we do, and by involving architecture, art, creativity, science and technology, our new living art gallery will showcase plants wrapping education in fun and drama – one of the most absorbing ways to introduce people to the joys and mysteries of plants. “Our aim is to forge fresh links between the garden and the city, locals and visitors alike. To attract people who haven’t had a reason to visit before. To engage them in a way that they wouldn’t expect. To challenge and change their view on plants, environment, people and life. And to draw people here, not just occasionally, but regularly,” said Turner.